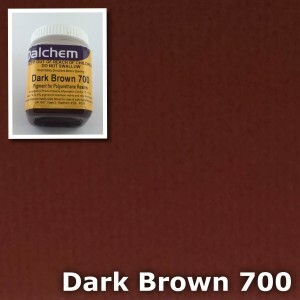 Colour and pigment supplies by Dalchem includes a variety of colourants, pigments, and dyes. Dalchem’s Polyurethane pigment products are used for colouring polyurethane or epoxy resin. 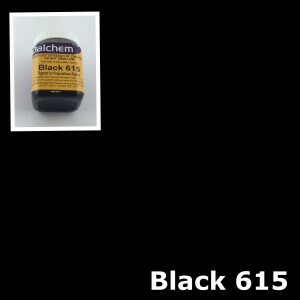 These pigment products are available in a range of colours such as black, blue, brown, green, grey, etc. You can also create unique colours by mixing different pigments. Dalchem’s Latex Colourants are among the best for colouring liquid latex, brushable latex, and mask latex. Latex Colourants are super concentrated and just a few grams of this pigment will impart vibrant colour to a 5 litre bucket. Latex colourants cut down on the quantity of paint and the painting time. They are also used to tint Perma-Wet gloss coating. 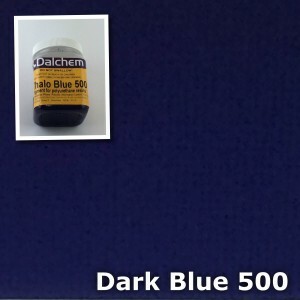 Dalchem’s PSTF dyes are translucent and appropriate for use with most of the casting resins and silicon products. 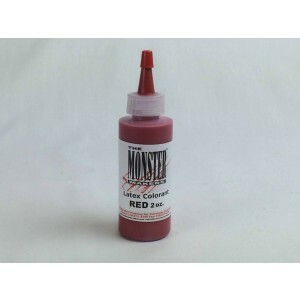 PSTF dyes are ideally used in mould making, resin casting, jewellery, and arts and crafts. 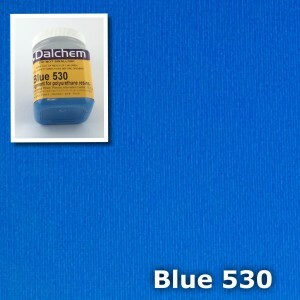 These dyes are available in 30 different colours.